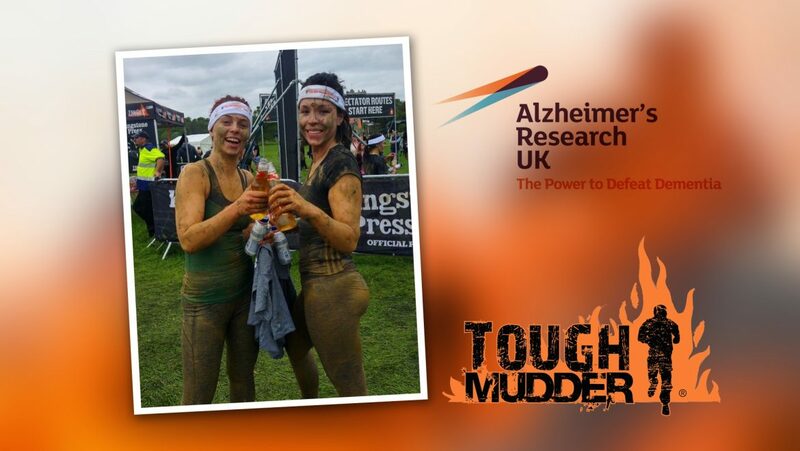 Tori (right) with her sister after successfully completing the Tough Mudder course. I’d just like to thank everyone who has donated so far! If you haven’t already and would like to make a contribution, Tori’s Just Giving page is still welcoming any spare pennies towards a fantastic cause. If you would like to support Tori and her chosen charity (it’s not too late), please visit her JustGiving fundraising page. All donations are gratefully received!